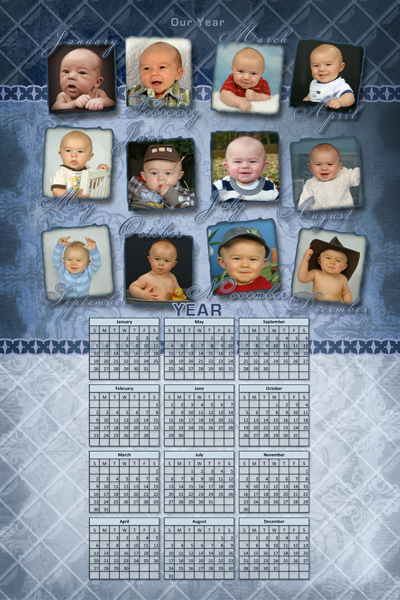 12 Photo Yearly Photo Calendar, 12x18, YCAL13 (vertical format only). 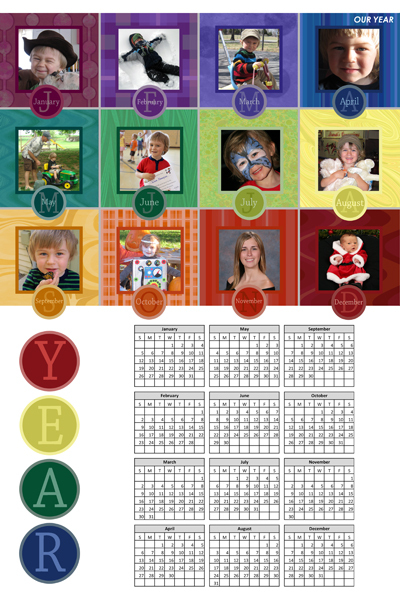 12 Photo Yearly Photo Calendar, 12x18, YCAL12 (vertical format only). 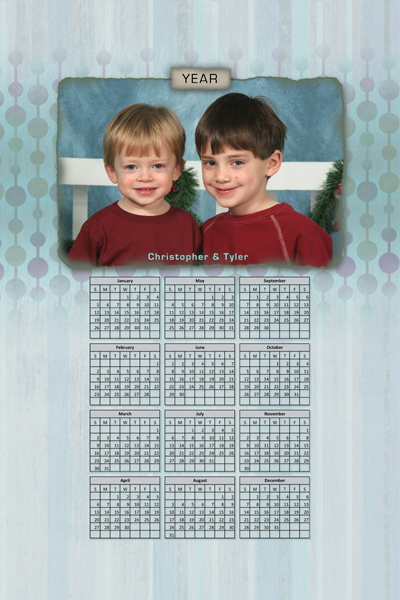 12 Photo Yearly Photo Calendar, 12x18, YCAL11 (vertical format only). 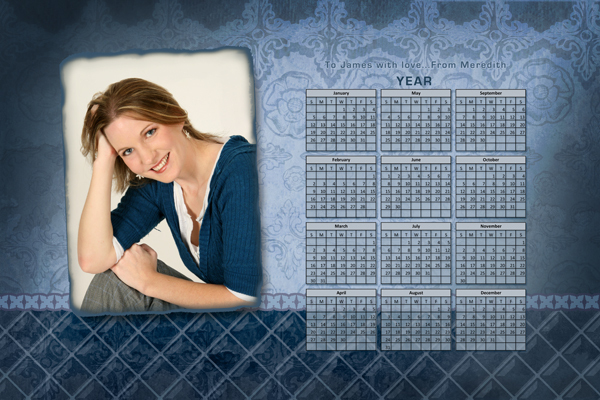 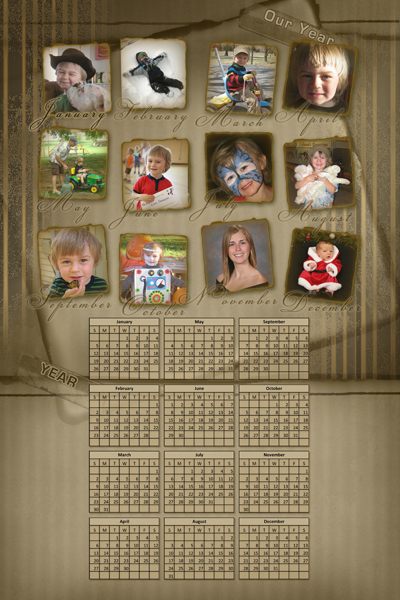 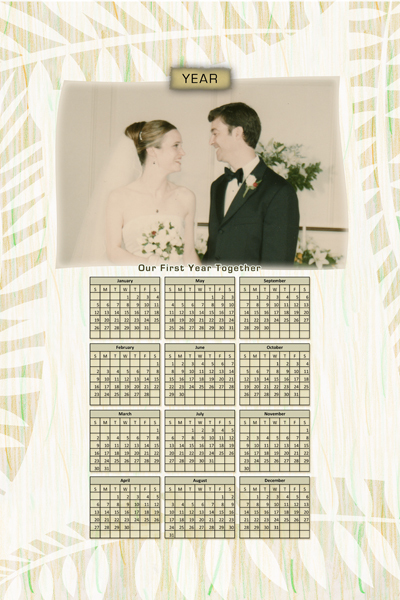 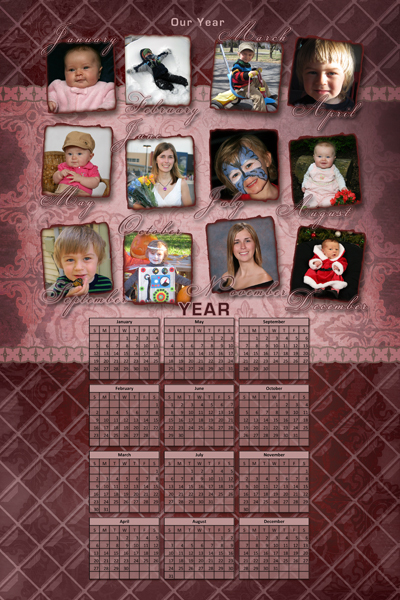 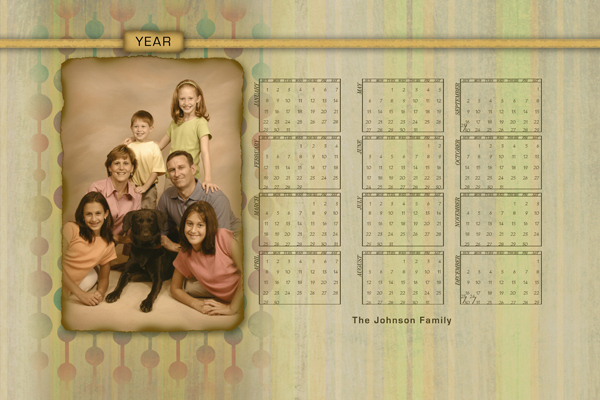 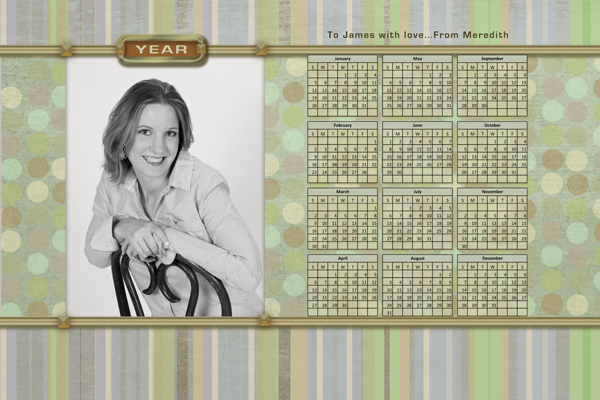 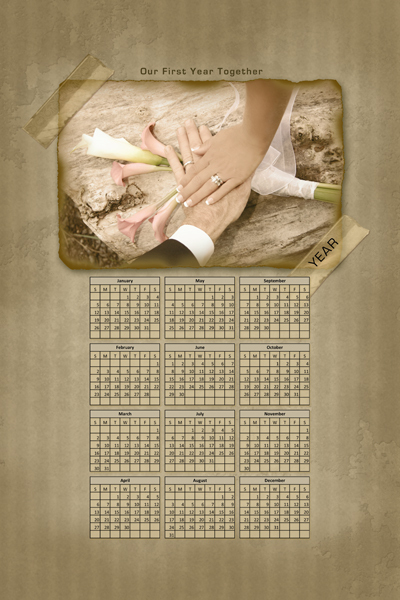 12 Photo Yearly Photo Calendar, 12x18, YCAL9 (vertical format only).